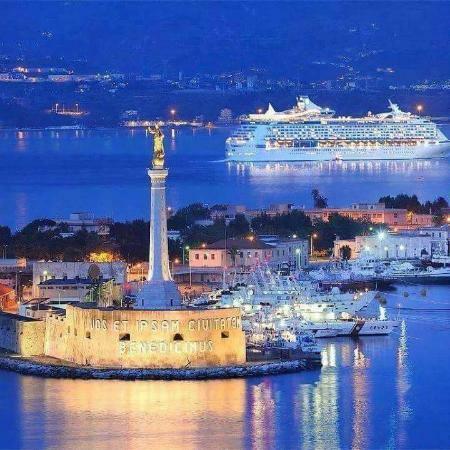 Known as “The doorway to Sicily” and called Zancle and Messana in the past, Messina is located in the extreme northeast point of Sicily. In 1908 a terrible earthquake destroyed most of the city causing the death of half of the population. The modern city was rebuilt in 1912 with a series of ordinated, wide and straight roads. In the last few years have been made a lots of projects for the retraining of the city, such as the waterfront and the new railway station.